Heritage Driveways have been crafting Driveways for over 30 years, we have a solid reputation build on quality and efficiency. Each project is unique and built to create a stunning addition to your home, our services cover Driveway Construction and Driveway Landscaping, see our full services below. 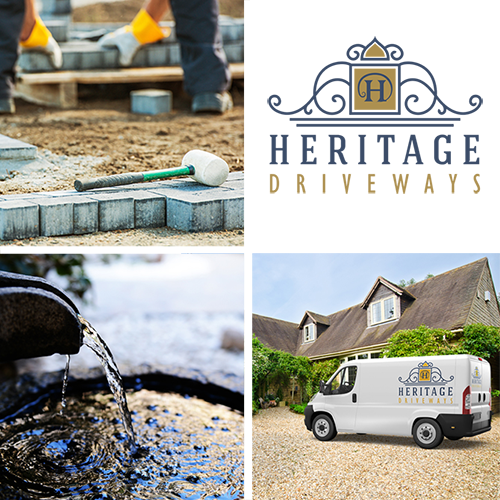 Heritage Driveways offer extended Driveway services to cover all aspects of your Driveway Construction and Driveway Landscaping, our services include Patio & Pathway Construction and bespoke Water Features. You can view a sample of our Work in our Driveways Work Portfolio linked below, our work examples include driveways and landscaping, water features, patio and pathways. Contact us anytime to discuss any of our projects. Require a quote for Driveway Services?